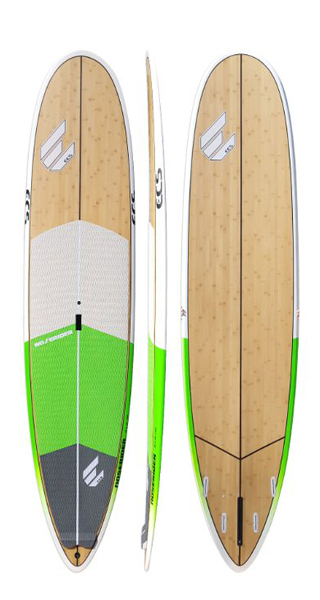 The Noserider board was originally created for the Australian 10' division comp market. The Noserider has a plan shape similar to our “Modern Mal”. The template was basically blown up, refined and tweaked to produce a high performance Longboard style SUP.